Momentum is a minimalistic dashboard that shows up every time you open a new tab in Chrome or Firefox. 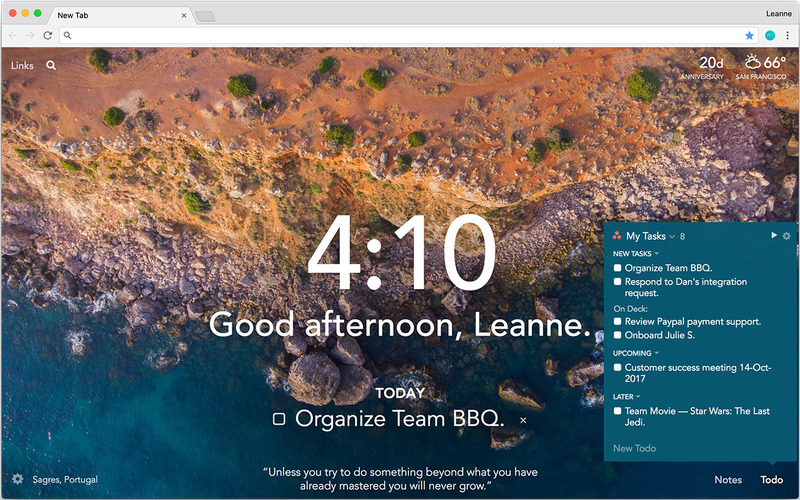 It cleanly displays a new landscape background and an inspiring quote each day along with a collection of useful tools, like a daily focus prompt, local weather information and a to-do list. Why connect Momentum and Asana? This integration syncs your Asana projects to Momentum’s To-do list so you can quickly view, add, and complete your Asana tasks directly from your New Tab Momentum homepage. Download Momentum’s Chrome or Firefox extension. Create a free Momentum account. Make sure you have an Asana account. Once you have both an Asana account and a Momentum account, go to your Momentum dashboard. Click “Todo” on the left side of the settings menu. Click “+ Add Integration” underneath integrations. Click the Asana option and then click connect. After that, a secure login popup will appear. Type in your Asana account details and log in. Click “Todo” at the bottom right corner of your dashboard. 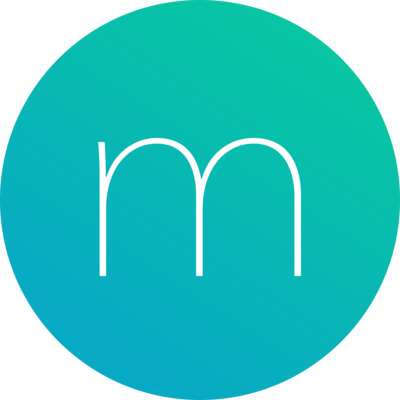 Your Asana projects will now be accessible within Momentum! Read the full instructions on how to integrate Asana and Momentum. Where do I go for support? Email Momentum support or visit their help center.